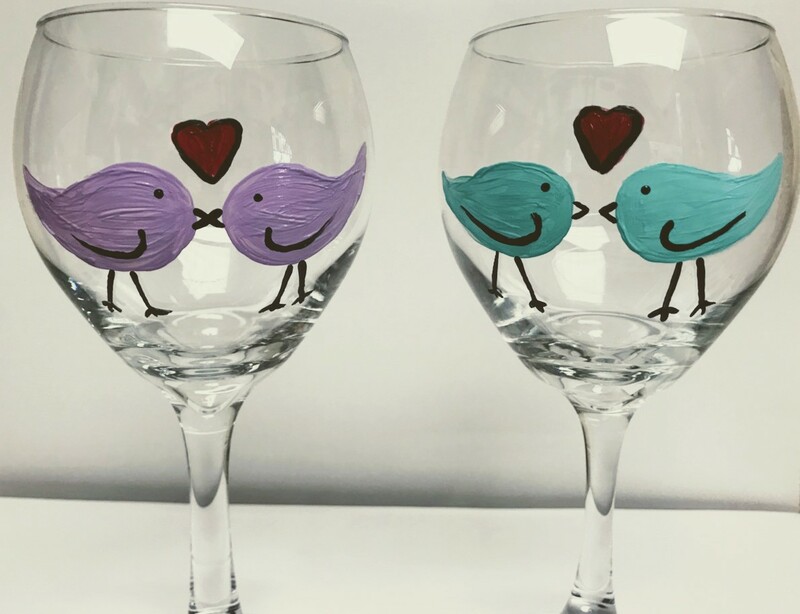 Join us for a night of crafting as we show you how to paint two lovebirds on a wine glass!  Tickets are $25 per person and include all materials required for the glass, a glass of wine, and a souvenir glass to take home. Tickets are non-refundable. Additional wine and food will be available for purchase before and during the event. Class starts promptly at 7:00 pm, Check in begins at 6:30 pm please arrive approximately 20 minutes before class begins.